If you’re amazing at marketing your store and getting sales, then you’d better be amazing at fulfilling those orders too, or your business will crumble under the weight of negative reviews. Operations and logistics are tough for most new shop owners. In today’s episode we’ll learn some best practices from someone with years of experience running operations for his own ecomerce business. Our guest today is Aaron Rubin. He’s both a store owner and ecommerce service provider. 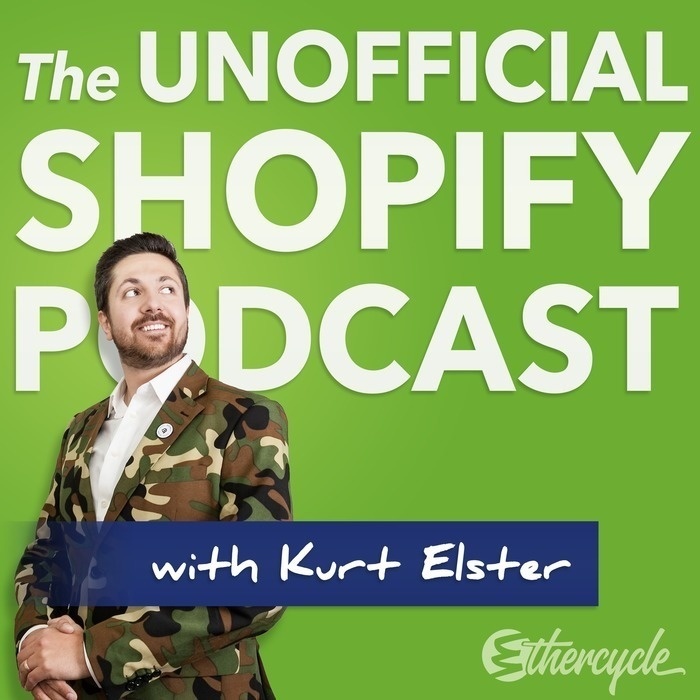 He started in ecommerce in 1999 and built a business that sells jiu jitsu equipment to $7million in revenue and $1million profit annually before founding ShipHero. He’ll tell us the best practices he’s learned in the process. How to decide between 3PL and running your own facility. How to keep shipping costs down. How do you manage a warehouse if you're a small company with a small team.